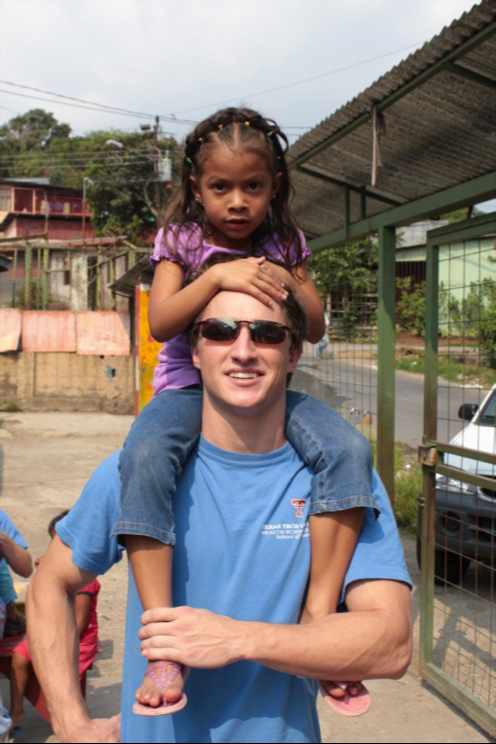 As a volunteer in Costa Rica, you will have the opportunity to make a lasting impact on the community of Alajuelita! FIMRC's centrally located clinic serves as home base for all volunteers where you will work alongside our clinic team during daily operations and assist with innovative public health and psychological initiatives. 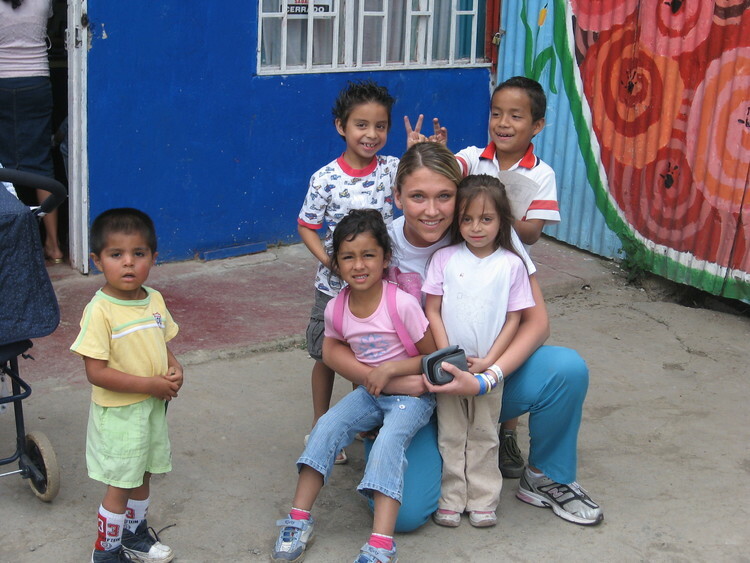 Over the course of your trip you'll receive an unfiltered experience in health care field work abroad, and learn about the tremendous impact that even one person can have. At our end, so as to maximize your contribution, we will tailor your experience based on current needs, your interests, training, and amount of time that you spend with us on-site in Alajuelita. All volunteers will find a wealth of opportunities to make a difference! You will have the opportunity to participate in both the clinical and health education aspects of operations on-site, and activities can range from working with our psychologist using art therapy to leading interactive health education sessions in the patient waiting room. Progress in the clinic accelerates daily, and volunteers maintain important roles in the clinic’s future. Activities include inputting patient information into our electronic medical record systems, building health education curricula on the topics pertinent to the population, charting patients’ vital signs, and observing clinical interactions with medical staff. There are many opportunities for shaping an itinerary to skills or interests, as our goal is to provide every volunteer a memorable, worthwhile experience that will leave lasting impressions about healthcare in developing communities. Outside FIMRC’s clinic, volunteers will develop health educational initiatives in Tejarcillos, a soup kitchen located in the underserved areas of Alajuelita where children play in safety and receive hot meals daily. In addition, volunteers may spend time creating materials for health education sessions with one of the many preventative health groups that meet weekly. The nature of a volunteer mission to Alajuelita will vary depending on the number of volunteers in each group, the length of the volunteer trip, respective proficiencies in Spanish, medical expertise, and the current needs of the community and the clinic upon arrival. Please note that a volunteer’s level of training will determine the extent of involvement in medical activities. 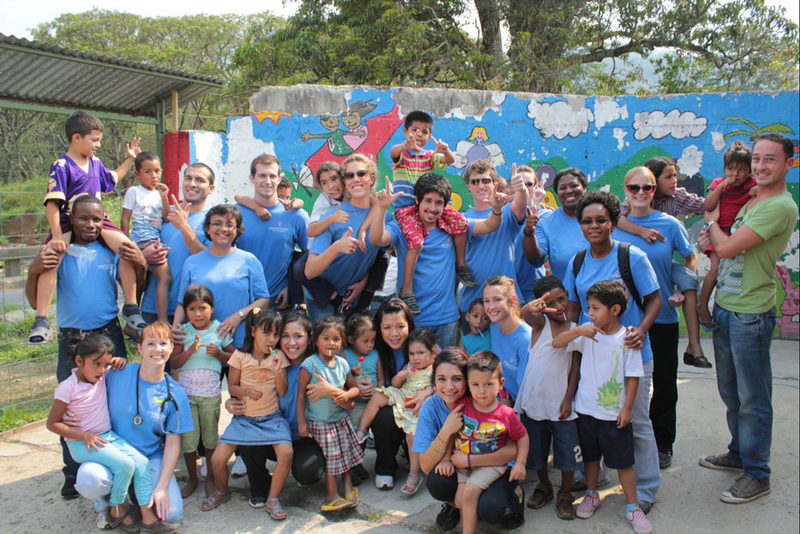 Your experience varies depending on these factors, but what we can guarantee is that every volunteer mission will be culturally and socially enlightening. Every volunteer will have opportunities to examine Costa Rica’s systems of medical provision and contribute to ongoing operations at Project Alajuelita. Check out our testimonials page to hear more about the FIMRC experience! The following is a sample itinerary of a one-week volunteer mission with Project Alajuelita. This itinerary has been made to provide a clear, general impression of the way volunteer time is spent. Please note, however, that in order to ensure that a volunteer's work has the greatest, most relevant impact on clinic and community, volunteer schedules are established upon a volunteer's arrival at the clinic. 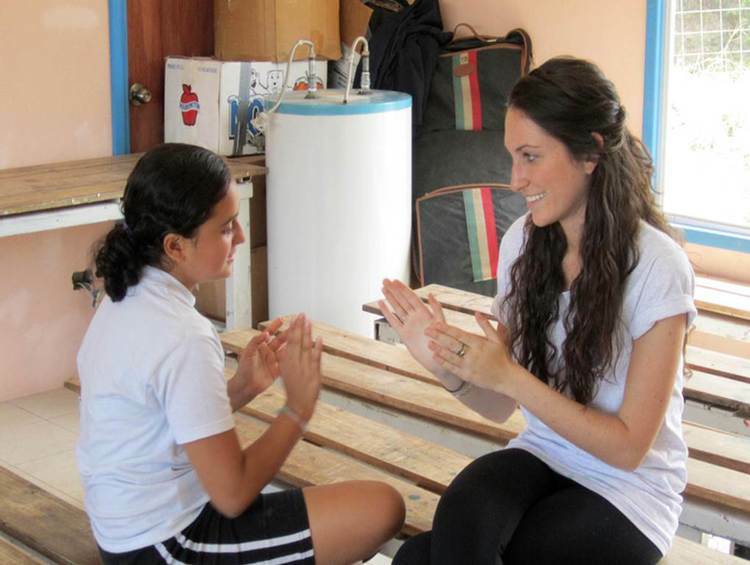 Volunteers are housed through FIMRC’s Homestay Program. 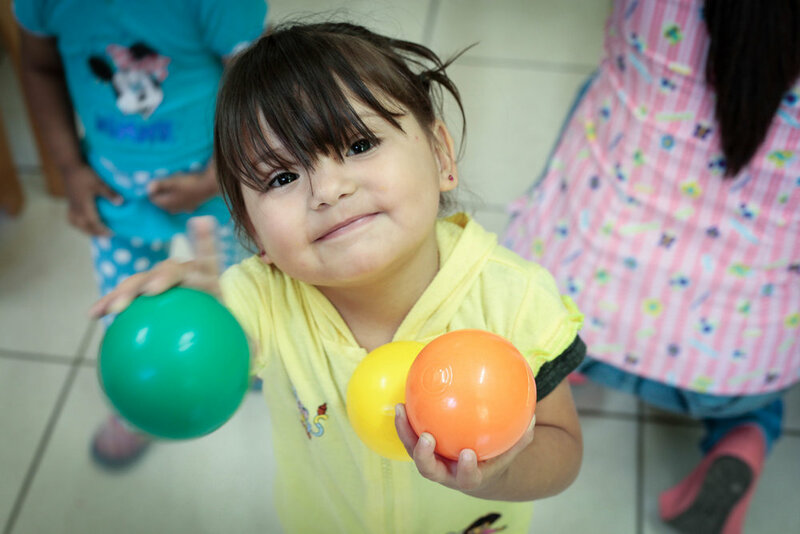 Since the inception of Project Alajuelita, we have cultivated a network of Costa Rican families living in the town of Santa Ana, a comfortable suburb located about 20 minutes from the capital city of San Jose and about 30 minutes from the clinic site. Homestays all have wifi access and are located within walking distance of internet cafes, making it possible to communicate with friends and family at home. 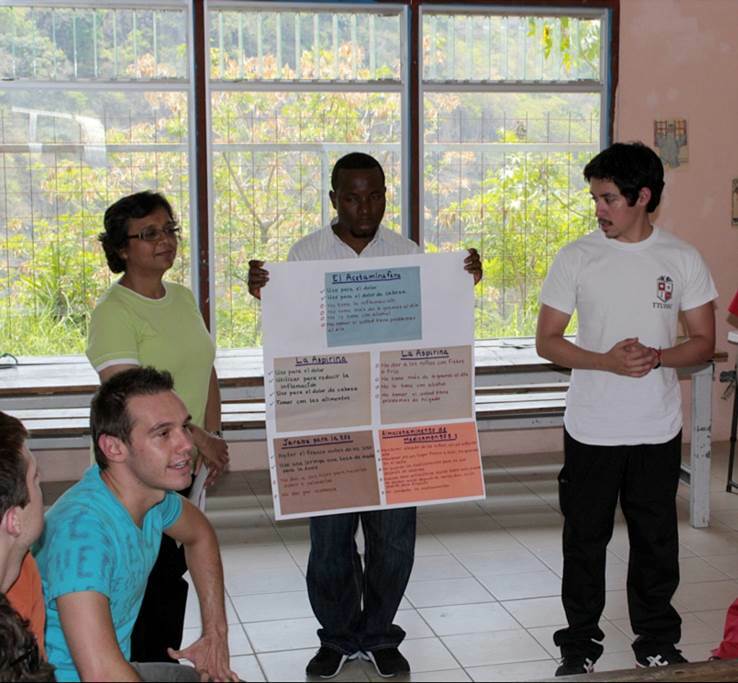 FIMRC’s Homestay Coordinator screens all host families and ensures that volunteers are satisfied with their placements. Volunteers are asked to indicate all housing preferences, including meal requests and pet/food allergies in the enrollment forms. All houses are clean and comfortable with western-style toilets and showers. All transportation is arranged by FIMRC and will be provided by a reputable transportation company. Upon arrival at the San Jose airport, volunteers are met by FIMRC’s Transportation Coordinator, who greets all volunteers and provides transportation to the homestay. FIMRC provides transportation between the homestays and clinic site during each volunteering day. Three authentic home-cooked meals per day are provided by the host families. 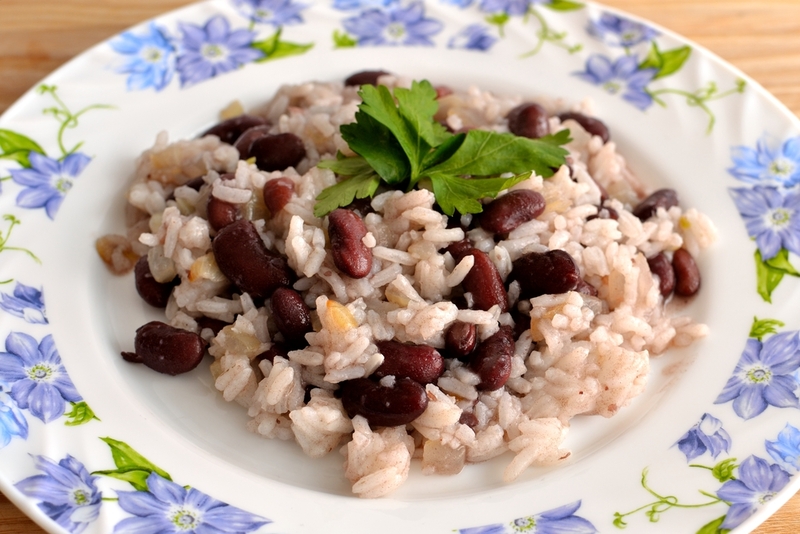 The meals tend to be traditional Costa Rican food and often include a mix of rice, beans and protein. A vegetable or salad is also often served on the side. Volunteers are welcome to dine elsewhere if they desire, but at their own expense. Volunteers with special dietary needs are able to indicate all requests upon enrolling in the volunteer program. All volunteers are responsible for arranging and purchasing their own flights and must fly in and out of San Jose Juan Santamaria Airport (code SJO). It is the volunteer’s responsibility to arrange all flights in accordance with the dates for which you have registered. If you are traveling with a group, please coordinate with your fellow group members to ensure that you arrive and depart together. Travel time between the airport and project site is approximately 30 minutes. Passport - US citizens can enter Costa Rica with a valid passport with at least 6 months of validity from the date of travel prior to the expiration date listed. Volunteers who do not hold a US passport must check with their respective embassies for information on travel eligibility. Volunteers are responsible for obtaining or renewing their passports and ensuring that all travel documents are in order. Visa - US passport holders are not required to obtain a visa prior to travel. A tourist visa can be purchased at the San Jose airport upon arrival in-country. Non-US passport holders should check with their respective embassies for current visa requirements and regulations. You are responsible for ensuring that you are legally eligible to travel abroad to the country of service. Whether you're filling out a medical school application, applying for a job or just looking to give back, we're here to help you gain experience in responsible international healthcare and development.